Maria graduated from the University of Alberta with her Master’s degree in Physiotherapy. She completed her undergraduate degree at Acadia University with a Bachelor of Science in Kinesiology with Honours. Maria continues to pursue post graduate training in Advanced Orthopaedic Manual and Manipulative Physiotherapy. 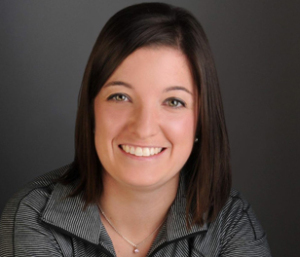 She is certified in Trigger Point Dry Needling and the SFMA (selective functional movement assessment) and has completed level 2 Anatomical Acupuncture through the Acupuncture Foundation of Canada Institute. Maria’s professional interests include sports related injuries and pre and post-operative care. Maria enjoys cycling, Ultimate Frisbee, soccer and yoga in her spare time.